Two thousand and ten marks one hundred years since my family's immigration from Bessarabia, Russia to Alberta, Canada and the original homestead which I grew up on. 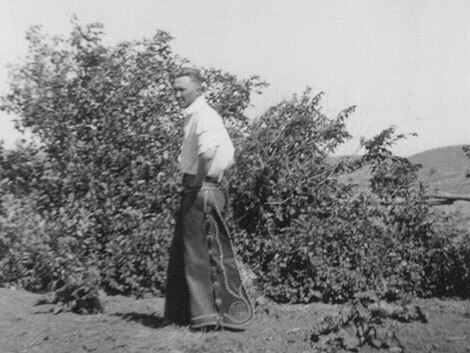 My contribution to the event is the creation of a slideshow showcasing family photographs of Reinhold Janke Sr. (my great grandfather) and family who established the homestead in 1910. My grandfather Reinhold Janke Jr. was the third youngest boy in a family of five children. As a result of the slideshow I also developed a logo. 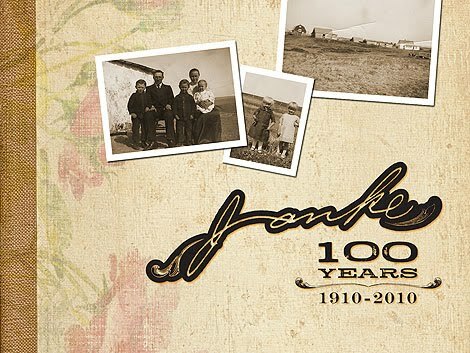 The Janke logo incorporates a handwritten specimen I found on the back of one of the family photographs with a aged type style to reinforce the western history. In digitizing the family photographs I have come across some interesting ones. I love vintage photography but these photos have a special meaning knowing that they are connected to my family. Below are some that I would like to share. 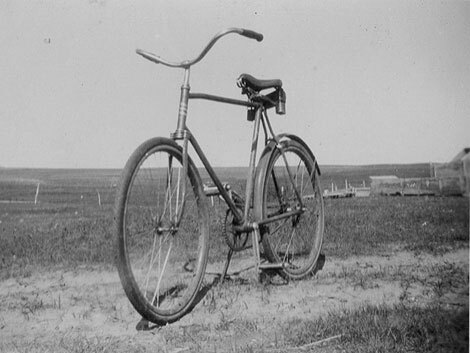 My grandfather was so proud of his bike it deserved its own photo. My grandfather looks straight out of the original black and white western movies. I love this photograph showcasing this versatile vehicle of the time. The man in the photograph has been identified as either my grampa or my great uncles so this craziness might run in my genes. These pictures are treasures, where did you find them all? I haven't seen all of these before... very special! 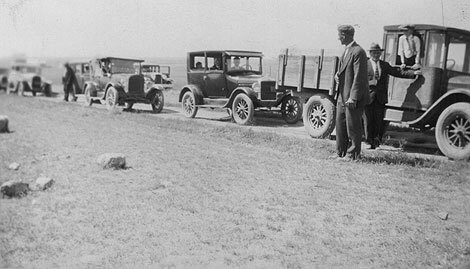 I'm sure you have seen grampa's bicycle photo + chaps photo but the bottom two - Model T Fords + Bear With Man were sent by Jackie. I think the Bear With Man looks like grandpa. Crazy isn't it? 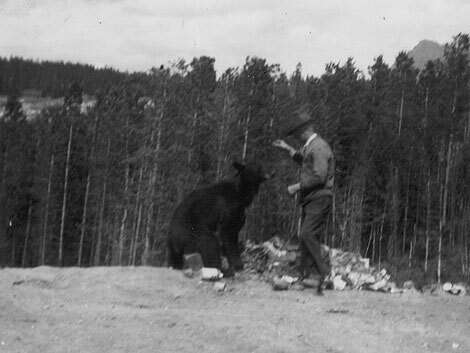 This was a trip that was taken by the Jankes to Banff and grandpa was there.